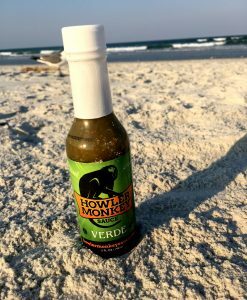 Florida Lobster Roll - Spicy Howler Monkey Sauce Recipe! Chop lobster into bite-sized pieces. 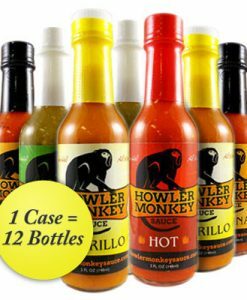 Combine lobster meat, mayo, Howler Monkey Verde Sauce, lemon juice, celery, parsley, and salt and pepper to taste. Chill in the refrigerator 10-15 minutes. Split rolls, toast lightly, and brush melted butter on the rolls. 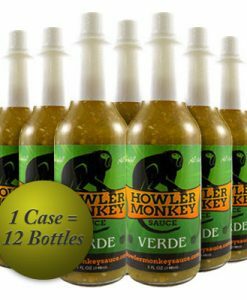 Stuff with chilled lobster mixture and finish with a Howler Monkey Verde Sauce drizzle!